The former Vice president, Atiku Abubakar has sent message to the Super Eagles as they depart for the 2018 World Cup in Russia. 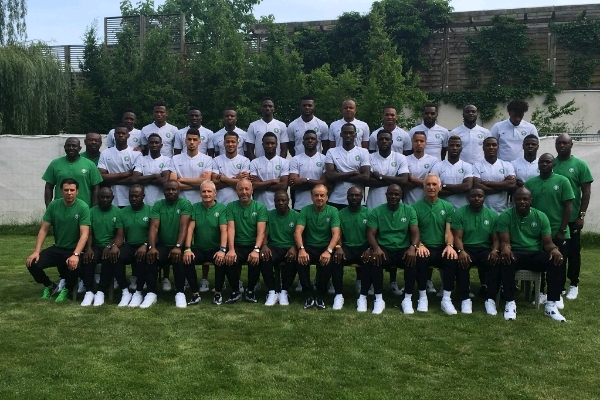 The Super Eagles team departed for Russia on Monday in white and green traditional attire. Atiku, writing alongside a picture of the team, urged them to make Nigerians proud at the World Cup. The former president stated that millions of Nigerians were behind the Eagles, as he prayed for their success.